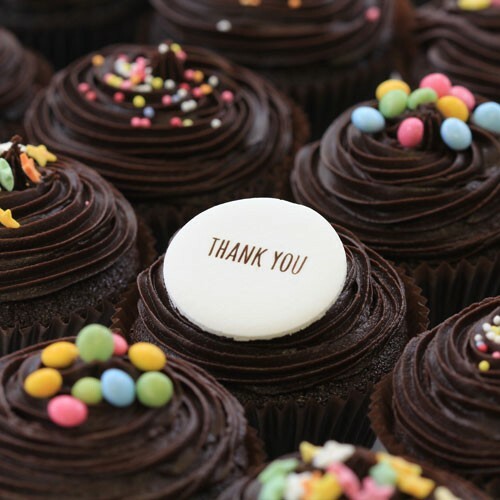 Say the perfect thank you with chocolate! What else could someone want than a beautifully crafted chocolate cake as a heartfelt sentiment of gratitude. Have a chocolate feast and pass the cakes around as you thank your loved ones with these appealing divine delights. 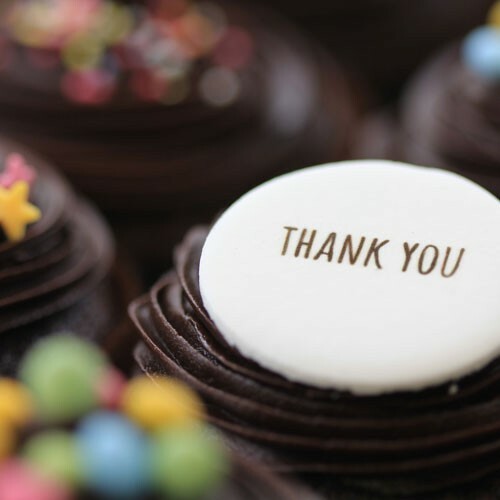 A thank you is always wonderful to hear but how about saying it with a truly appetising and moreish chocolate cake that will say it better than words ever will. Swirling in soft, velvety frosting, these cakes will be welcome to anyone you have to thank. They may even share these delicious treats with you so make sure you purchase a large enough box! You could even add a bottle of champagne and a balloon for that extra oomph to the edible gifts. 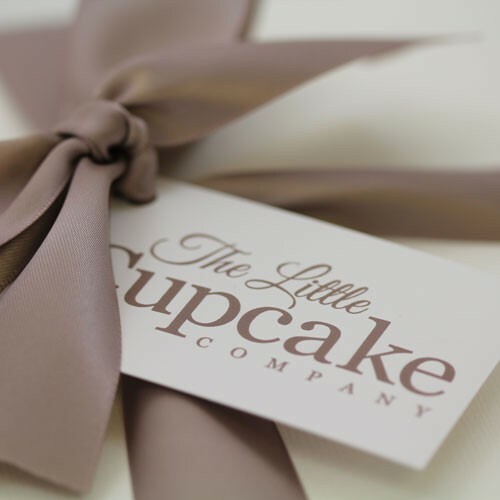 It only takes a couple of clicks to purchase and what better way of showing your gratitude then through something so gloriously sweet!